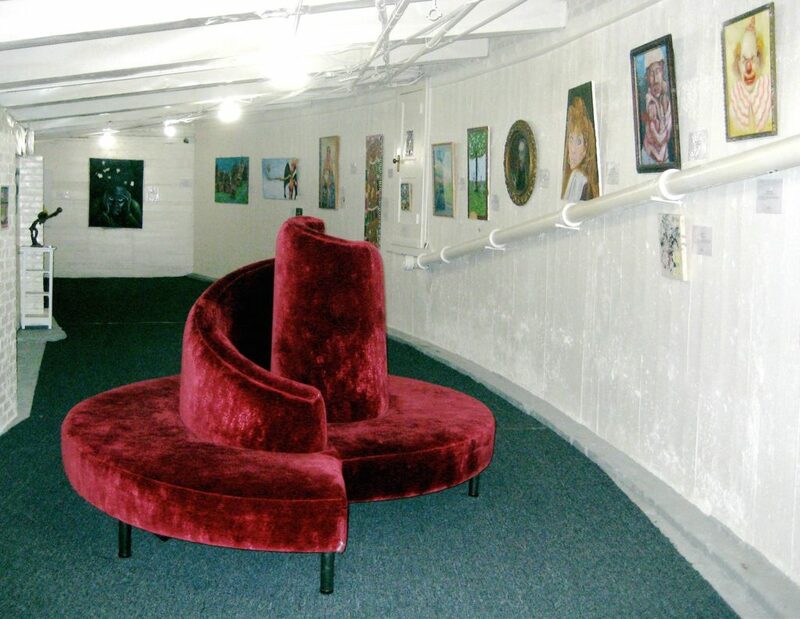 Since 1994, the Museum of Bad Art has been dedicated to bad art. It is only through the efforts of the worldwide Friends of MOBA that we have been able to carry out our mission: to bring the worst of art to the widest of audiences. MOBA maintains this website as well as three bricks-and-mortar galleries, all in the Boston, MA area. Directions and maps can be found here. Through traveling exhibits, special events, and changing exhibits, we share the best bad art ever assembled in one, two or three museums. Our collection numbers about 600 pieces, but due to limited exhibition space, we show 50 to 70 at a time. Each piece is presented with the kind of descriptive narrative you will find with the art here. The Museum Of Bad Art is a unique institution occupying a niche previously ignored in the international community of art collection, preservation, and interpretation. MOBA is a small museum that celebrates the labor of artists whose work would be displayed and appreciated in no other forum. MOBA maintains two real-life galleries in the Boston area, the main gallery in the basement of the Somerville Theater, Davis Square, Somerville. Our worldwide audience more often encounters MOBA on Facebook, the Culture Spot, YouTube, and through our newsletter. Through traveling MOBA shows, special events, and changing exhibits, we share the best bad art ever assembled in any one, two or three museums. Our collection numbers almost 800 pieces, but due to limited exhibition space, we show 40 to 50 at a time. Each piece is presented with the kind of descriptive narrative you will find with the art here.